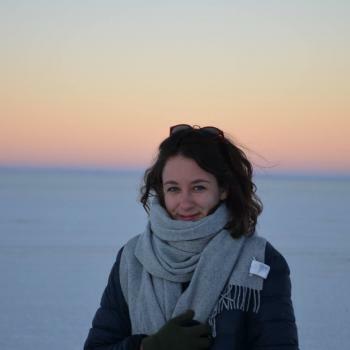 My name is Lucile and I am a 20 years old French Student at Leiden University campus The Hague. I have a lot of experience with children as I used to babysit a 9 year old boy for a year in Dublin and also took care of 3 kids last year in The Hague. The three girls were 8, 3 and 1 years old. I also do some tutoring. If you would like any informations or my CV please contact me. Very kind, smart and very professional and my son loves her. We are very happy with Lucile's help!